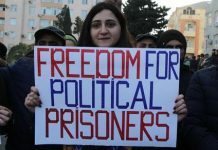 Throwing journalists in jail, abducting them from abroad, accusing them of financial misdeeds, blocking websites, hacking social media accounts, imposing travel bans: this is not an exhaustive list of the tactics Ilham Aliyev’s government has used to try to ensure the independent media are muzzled and critical voices silenced. Senator Richard Durbin introduced an amendment to the FY2018 State Department and Foreign Operations Appropriations Bill which instructed the State Department to bar Azerbaijani officials from entering the U.S. if they were involved in Aliyev’s wrongful imprisonment. 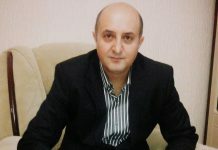 His early release on September 11–and that of Kanal 13 manager Aziz Orujov, who according to reports was freed on April 5 after the Supreme Court handed down a suspended sentence–are the first releases since May 2016 when prominent investigative journalist Khadija Ismayilova and several others were set free after international advocacy efforts, including by CPJ. 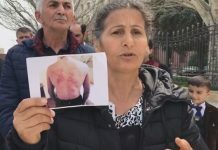 Many of the country’s journalists choose to live and broadcast from abroad to avoid arrest or harassment, but Azerbaijan authorities have tried to silence independent voices beyond its borders. 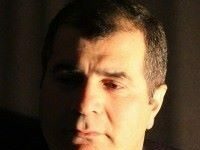 In May 2017, prominent investigative journalist Afgan Mukhtarli disappeared in Tbilisi, Georgia, where he was living in exile with his family. He emerged two days later in a border detention center in Azerbaijan. 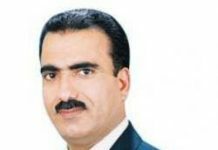 On January 12, a Balakan district court sentenced Mukhtarli to six years in prison on charges of illegally crossing the border, bringing contraband with him, and resisting authorities, according to CPJ research. 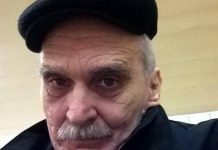 Reports in early April said the journalist’s health is deteriorating. Mukhtarli’s appeal against the sentence has been postponed repeatedly in a move that some activists said they believe is to ensure the hearing is not held until after the election. 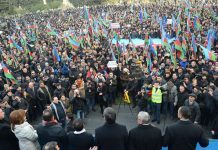 Previously a safe haven for many of Azerbaijan’s opposition members and independent journalists, neighboring Georgia had started to feel dangerous as rumors spread about Georgian law enforcement allegedly collaborating with their Azerbaijani counterparts in Mukhtarli’s case. 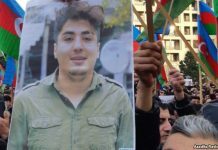 Officials in Tbilisi said they would investigate the journalist’s case, but as of early April no further updates have been made public. 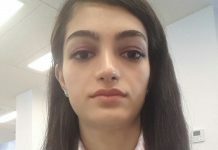 Mukhtarli’s wife, Leyla Mustafayeva, also a freelance journalist, said in an interview with the Rory Peck Trust in February that “press freedom in our country steps backwards and further backwards each year.” Fearing for her safety, Mustafayeva said she had to seek refuge in Germany. 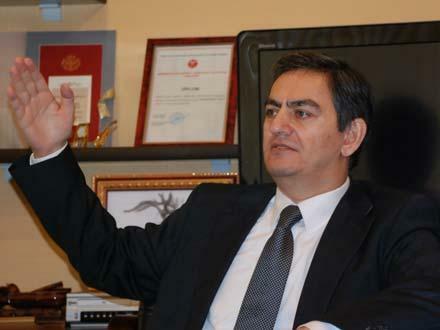 “No place feels safe anymore,” said Fikret Huseynli, head of the Amsterdam bureau of opposition-leaning online television channel Turan TV (a separate organization from the Turan news agency). 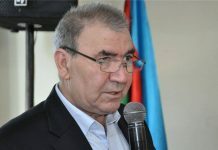 Huseynli, who has lived in the Netherlands since 2008 and has citizenship there, covers the activities of the Azerbaijani opposition in exile and suspected corruption in the Azerbaijani government. He has also been critical of the president. 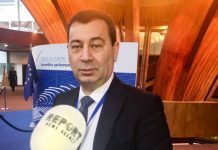 Huseynli told CPJ that his perception of safety beyond Azerbaijan’s borders changed after he visited Ukraine in October 2017 to explore opportunities for opening a Turan TV bureau in Kiev. Huseynli was about to board a plane when Ukrainian border service detained him “while Azeri-speaking men were watching,” he said. He was released on bail on October 27 but Ukraine’s prosecutor general’s office confiscated his passport. Then, on March 5–two hours after Huseynli spoke with CPJ–unknown men attacked the journalist in the Kiev apartment he was renting. 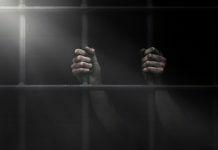 On April 2, a judge ruled against extraditing the journalist and said he should be allowed to move freely. However, earlier that day a Kiev prosecutor took Huseynli’s passport from a court secretary and has refused to hand it back, according to reports. 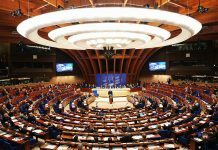 Huseynli is due to appear before a Kiev court again on April 12–one day after Azerbaijan’s election. 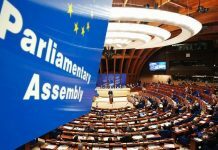 The Azerbaijani government also tried to file a criminal defamation complaintagainst two French journalists after one of them called Azerbaijan a “dictatorship” in a broadcast. 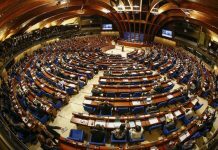 A French court rejected the defamation complaint in November, according to reports. Critical journalists who remain active inside the country face daily restrictions. 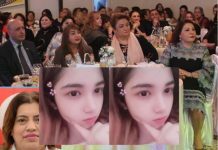 Since her release from prison nearly two years ago, Ismayilova has had her bank accounts frozen and her electricity and internet connections cut when she tries to participate in international conferences or accept prizes via Skype, according to media reports and her social media posts. Ismayilova’s appeals to lift her travel ban were denied, and authorities prevented her from traveling to Turkey to see her mother before she died in early March. 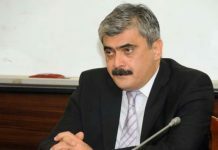 When contacted by CPJ for comment about conditions for the press Mushfig Aleskerli, deputy chairman of Azerbaijan’s Press Council, asked for questions to be sent via email, but as of April 5 the self-regulatory media authority known for its pro-government stance, had not responded to the emailed questions. The government sometimes offers a “carrot” approach to the press, including a program the president launched in 2013 to give free apartments to journalists. 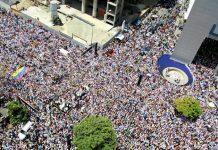 The program has been criticized by observers and journalists as an attempt to buy loyalty. “The authorities created an environment in which no media outlet can survive without government subsidies. 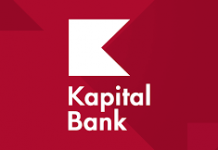 If there is any media start-up that hopes to float without government funding, solely on advertising, it will either die out on its own or the government will strangle it,” he said. 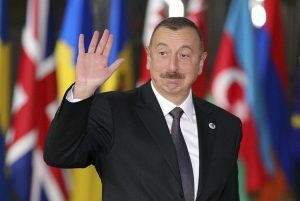 “The international community should not only continue putting strong pressure on Aliyev’s regime but step it up ahead of the elections, because once re-elected for another seven-year term–and I see no obstacles to that– Aliyev will listen to his foreign partners even less,” Raufoglu said.